ASTM B564 / ANSI B16.5 / UNS N07718 / DIN 2.4668. ANSI 16.5 Socket weld flange, DIN 2.4668 Flanges, UNS N07718 Flanges, WERKSTOFF NR. 2.4668 Flanges, ASTM B564 Inconel 718 Slip on flange, Inconel 718 Flanges, Inconel Alloy 718 Flanges Supplier in Mumbai, India. 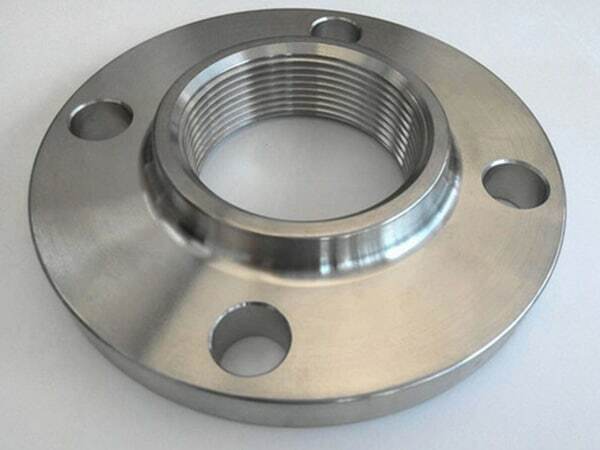 Inconel 718 Long weld neck Flange, Inconel 718 Forged flanges, Inconel 718 Flanges Exporter, Inconel Alloy 718 Screwed flange, Inconel Alloy 718 Spectacle blind flange, Inconel 718 Welding neck flange, Inconel 718 Blind flanges, Inconel 718 Ring type joint flange, Inconel 718 Tongue and Groove flange, Inconel 718 Threaded Flanges, Inconel 718 SWRF flange, Inconel Alloy 718 Reducing flange, Corrosion Resistant Inconel 718 Flanges, Inconel 718 SORF flange, Inconel 718 Plate flange. 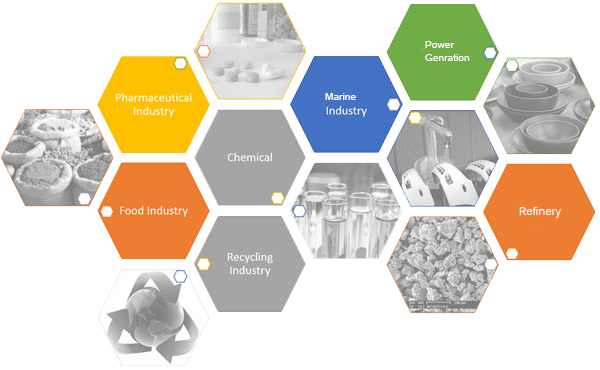 Jayesh Metal is one of the well-being and top-most organizations and selling out the wide range of industry related items. So, if you are the patron who is in need to get Inconel 718 Flanges, then you can choose us. We have some great experts who are continuously producing the best quality Inconel flanges which ensure its long life cycle. Also, the flanges are made to keep in mind all the international quality of standards or safety. 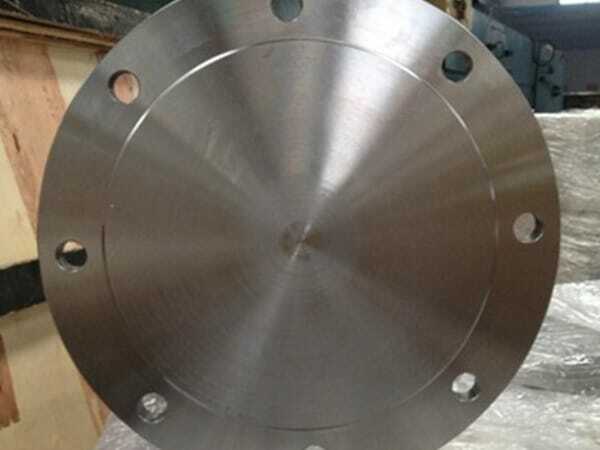 These flanges are beings widely used in automobile, chemical processing, petrochemical, and other industries. 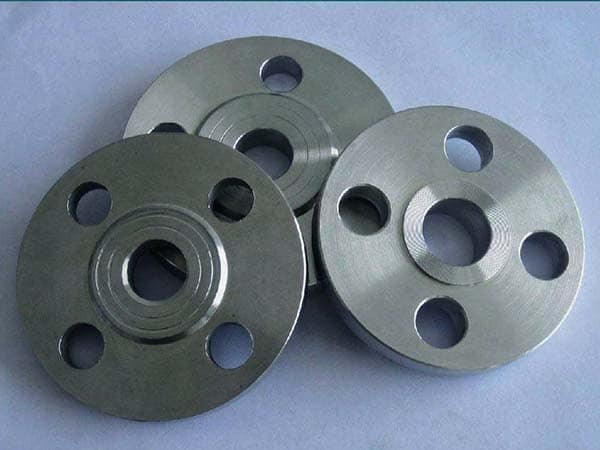 The flanges are the mixture of chromium and nickel which are highly resistant to rust and oxidation. Not only this, the product is highly immune to heat. It is available at the pocket-friendly costs, so you can get it as per your budget and needs from us. The product size is ranging from ½” NB to 12” NB or as per your needs. It includes ASTM, ASME, ANSI, and other standards. It also covers different pressure ratings like 150 LBS, 600 LBS, 2500 LBS, 300 LBS, 300#, PN 10, PN 64, PN 40 and many others. It includes various surface treatments like rust oil, black paint, bright polished, and more. To ensure its solidity and other best properties, different tests are done on the flanges such as third party inspection, macro test, radiography test, micro test, hydrostatic test and so on. Inconel 718 Flanges are packed in wooden boxes and any other packing materials, to ensure its safety till the last stage of production. 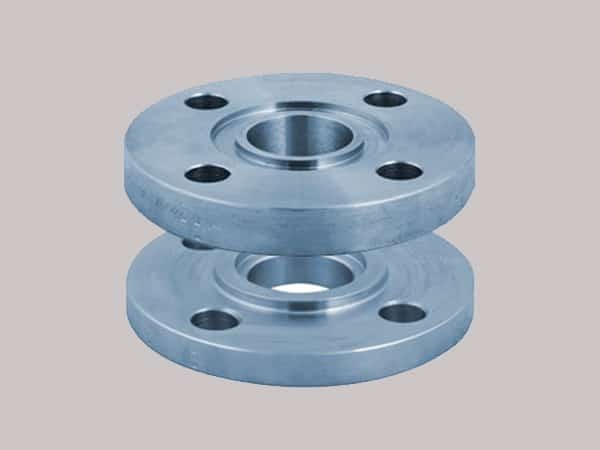 coastal inconel 718 flange, inconel alloy 718 pipe flanges, inconel alloy 718 flanges manufacturer, inconel 718 flanges suppliers, inconel 718 dealer in mumbai, 718 flange manufacturer, inconel 718 price list, inconel 718 manufacturer in mumbai, inconel 718 flanges, inconel alloy 718 flange price list, alloy 718 flanges manufacturers, inconel 718 wrought austenitic flanges, inconel 718 flanges manufacturing companies in india, inconel alloy 718 spectacle blind flanges, inconel 718 flanges pipe, ms 718 flange manufacturer in india, inconel 718 flanges manufacturer in mumbai, inconel 2.4668 screwed flanges supplier, inconel 718 flanges manufacturer in india, inconel 718 supplier in india, inconel 718 flange astm, inconel 718 loose flanges, inconel alloy flanges price list, inconel 718 flange manufacturer india, inconel sus 718 weld neck flanges, inconel 718 flange stockholders in india, inconel 718 exporter in india. Jordan, Brazil, Germany, Indonesia, Morocco, Mongolia, Denmark, Portugal, Ecuador, Puerto Rico, United Arab Emirates, Romania, Mexico, Zimbabwe, Singapore, Bahrain, Chile, Norway, Nepal, United States, Netherlands, Gambia, Czech Republic, India, Russia, Trinidad & Tobago,Tunisia, Taiwan, Afghanistan, Austria, Nigeria, United Kingdom, Hungary, South Africa, Finland, Estonia, Sweden, Angola, Tibet, Lithuania, Azerbaijan, Iran, Croatia, Canada, Poland, Iran, Kuwait, Thailand, Australia, Macau, Kazakhstan, Qatar, China, Argentina, Venezuela, Colombia, Belarus, Iraq, Costa Rica, France, Japan, Algeria, Namibia, Ukraine, Mexico, Greece, Bulgaria, New Zealand, Saudi Arabia, Philippines, Serbia, Sri Lanka, Malaysia, Lebanon, Kenya, Gabon, Libya, Peru, Chile, Yemen, Hong Kong, Belgium, Oman, Bangladesh, South Korea, Ghana, Turkey, Bhutan, Italy, Vietnam, Israel, Bolivia, Switzerland, Poland, Egypt, Ireland, Slovakia, Spain, Nigeria. Ankara, Dubai, Seoul, Caracas, Chandigarh, Ho Chi Minh City, Ahmedabad, Nagpur, Bengaluru, Muscat, Lagos, Kolkata, Port-of-Spain, Surat, Navi Mumbai, Vung Tau, Jamshedpur, Dallas, Ahvaz, La Victoria, New Delhi, Jeddah, Geoje-si, Ulsan, Courbevoie, Madrid, Baroda, Rio de Janeiro, Karachi, Secunderabad, Houston, Thiruvananthapuram, Ranchi, Istanbul, Colombo, Kuala Lumpur, Singapore, Mumbai, Hong Kong, Pune, Visakhapatnam, Perth, Granada, Calgary, Bhopal, Ernakulam, Rajkot, Ludhiana, Al Jubail, London, Jakarta, Los Angeles, Noida, Santiago, Jaipur, Sharjah, Algiers, Moscow, Doha, Chennai, Vadodara, Hanoi, Al Khobar, Hyderabad, Kuwait City, Manama, Chiyoda, Nashik, Gurgaon, Brisbane, Kanpur, Lahore, Howrah, Edmonton, Montreal, Haryana, Milan, Abu Dhabi, Aberdeen, Melbourne, Mexico City, Dammam, Atyrau, Thane, Petaling Jaya, Cairo, Busan, Bogota, Sydney, New York, Bangkok, Gimhae-si, Tehran, Coimbatore, Indore, Faridabad, Pimpri-Chinchwad, Riyadh, Toronto.